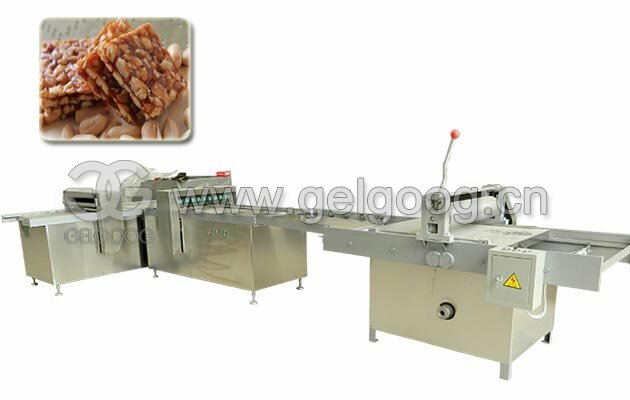 This machine is used to make wafer ice cream cone, and the size of cone can be customized. 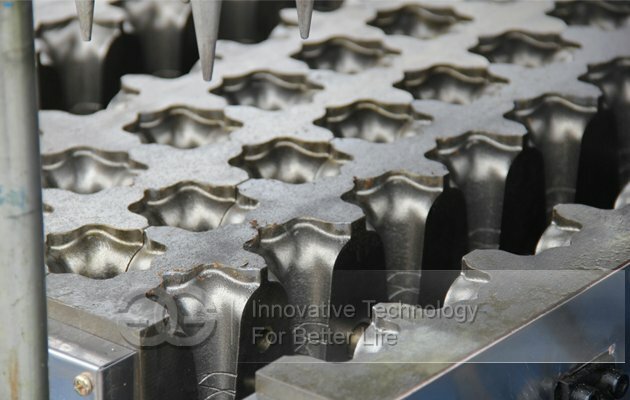 The same species of mold can be used interchangeably, to produce different shapes of cone. 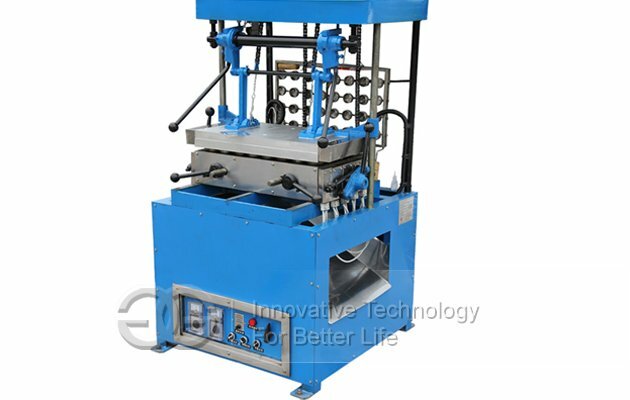 Our company ice cream cone maker machine design user-friendly, simple operation, this machine is divided into the upper die and lower die, when using through the temperature control knob, the temperature first tune up, the temperature rose up after the upper die to pull up and lower mold together and pour into pastes, and then on the molding under the mold close, the ice cream cone maker machine was about one or two minutes later, the cone can shape, the upper die to pull up under the mold opened, and the cone will automatically fall into the following and slide channel. 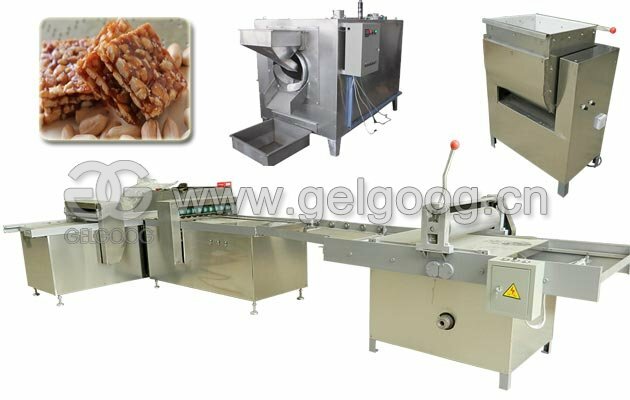 This machine is the corollary equipment of ice cream making machine, use for manufacture the container for ice cream. Professional for ice cream cones. About this ice cream cone machine ,the same species of mold can be used interchangeably, To produce different shapes of cone, Can also according to the specifications of customer’s capacity design and color shape for its special design and manufacture. 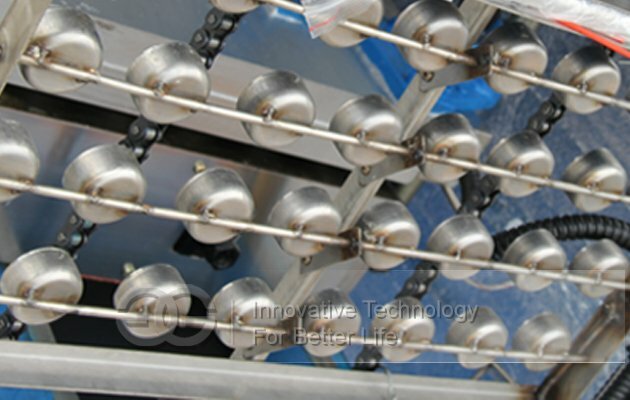 The surface is made of stainless steel, beautiful facade, healthy, and easy to remove. And the temperature is controlled by microcomputer, so you can set temperature according to your needs, and the temperature can be showed automatically. 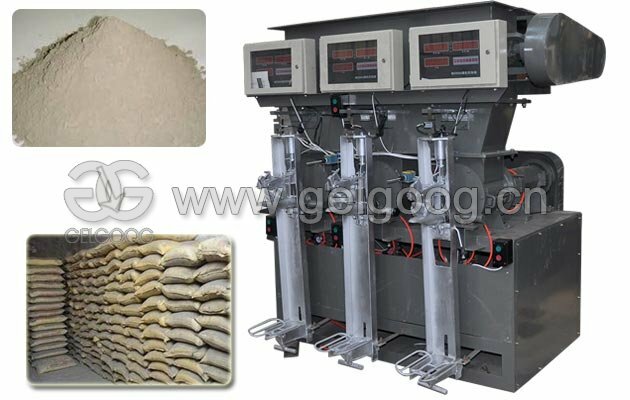 Being equipped with mixing system inside, this accelerates the cold cycling, so the machine has quick refrigeration speed. Modulating various kinds of tastes according to customers' needs. Moulds could be changed. 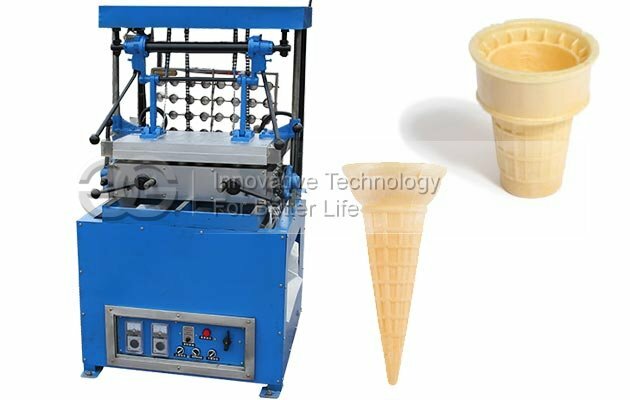 This ice cream cone making machine is used for rolling sugar cones. It offers cones to the next process to be filled with ice cream. 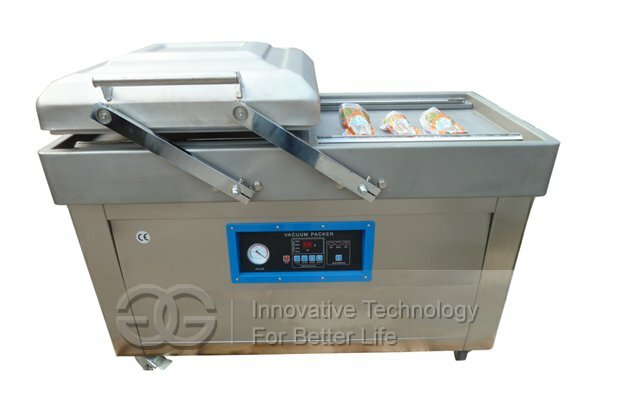 At first it dispenses batter on the baking plates to prepare the wafers for shaping, then rolls them up, keep them is shape and then unload them finally. Made up of stainless steel, healthy and durable. Easy to operate, one person can operate it absolutely. 1.Q:Which kind of grain I can process? A:it’s mainly suitable for sesame,wheat,quinoa,rapeseed and other granule seeds. 2.Q: We are not in China,how can you ship machines to us? A: Do not worry about Shippment.We can help you to arrange shippment for you by Sea, by Air and by Express.If you have agent in China, welcome to your agent to come to us to pick up cargo if you like. 3.Q:What's the MOQ(Minimum Order Quantity)? 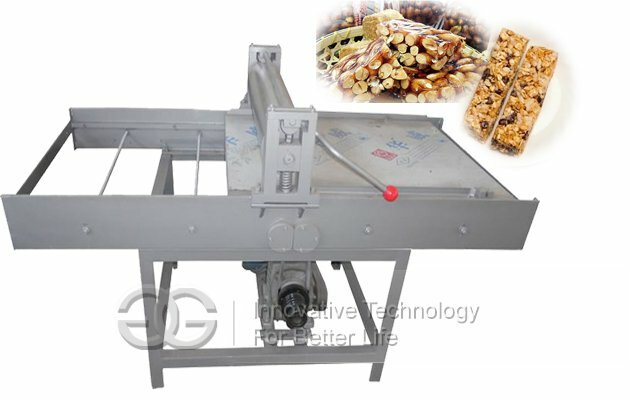 A:We are specialized in wholesales of food machinery, so the agent in overseas will be highly appreciated !The best quality with best price,to achieve the win-win cooperation! 5.Q:What payment method do you accept? A:We accept payment by T/T or Western Union generally, and also can accept L/C.used to offer the cones for the perfusion of ice cream in the next process.